Patent protection is an important rule for the leaders on the smartphone market. On January 29 Google announced Motorola Mobility sale to Lenovo. The amount of the sale was $2.91 billion. Those who think that was a loss, considering the original purchasing price of $12.5 in 2012 may be wrong. Google sold the hardware division. But thanks to patent protection Google will keep most of Motorola patents. It will license them to Lenovo. Google has better patent protection. Perhaps the reason it bought Motorola in 2012 was they could not buy their patents. That was why it bought the package, the hardware together with the patents. Now it shed the hardware and retained the patents. But there may be another reason for its move. The recent sale can pose a hefty threat to Microsoft and Apple’s progress and to Windows Phone’s future. Android is the undoubted leader on the smartphone market. The Galaxy line alone amounts to 83 percent at least of the sales. There is a good and a bad side. 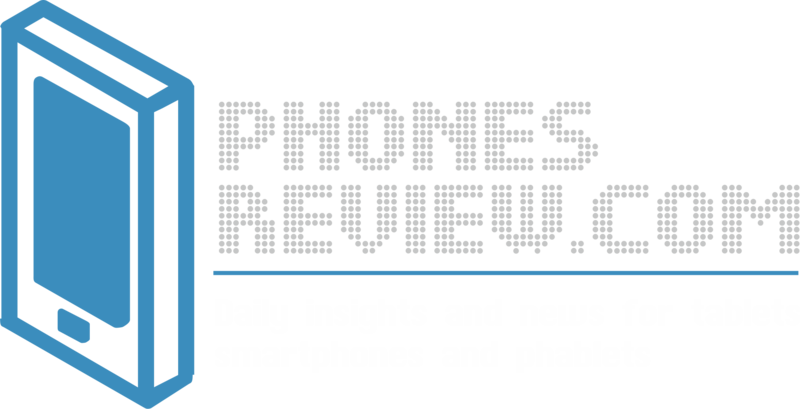 The plus is Samsung’s expertise in smartphone sales and innovations. The downside is that just one manufacturer dominates in Android hardware. Samsung and Google are interdependent. But Samsung organized their own conference for Android developers. It was strange. Google has been including apps in Google Play. So when a manufacturer rolls out Android smartphones, they have to use the store for apps. There are handy apps like Naps, Calendar, Voice, etc. Android devices are increasingly Google branded. That can be part of patent protection for Google. Samsung are developing their own OS called Tizen. Google wants to be on the safe side. There is a reason for apprehensions. At CES, Samsung showed their Magazine UX. It looks like a system of Live Tiles for Windows Phone. Yet there are rumors of plans for a closer alliance between the two, Google and Samsung, in the future. There are indications that Google may have agreed to cooperate with Samsung. The cooperation may include a Nexus device, or some other area. 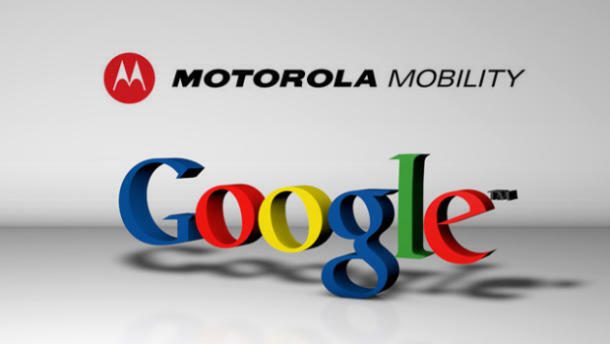 It is certain that the patent protection for Motorola patents remains with Google. It is expected that Google has curbed Samsung. Microsoft and Apple, and Windows Phone, may have a hard time in the future.